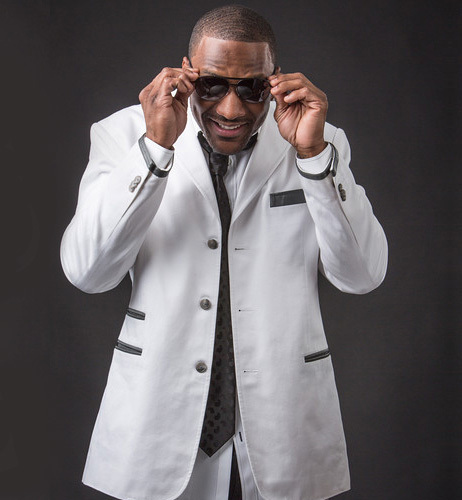 Jordan Babineaux is an expert analyst for NFL AM, the NFL Network's premier morning show. Prior to landing a permanent role, Babineaux appeared hosted a weekly segment titled, "Neaux Your Role," recapping highlights of uncharacteristic moments made by players and coaches who have gone 'off script.' The Port Arthur, TX native spent 9 years in the NFL before transitioning into television. 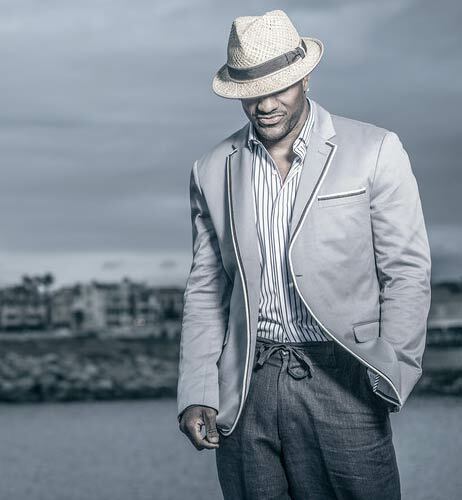 During his final years as a player, Jordan, alongside brother Jonathan, transitioned into Hollywood with the development of 2 Brothers Productions. 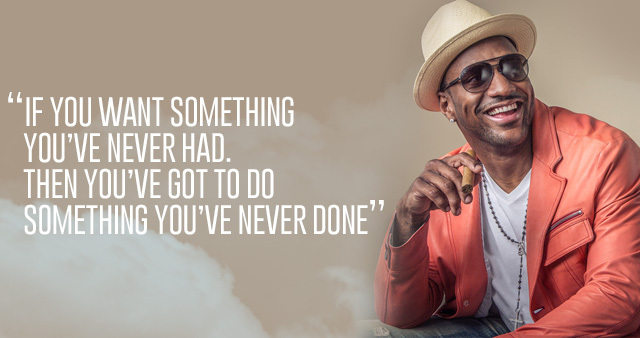 The Babineaux brothers have produced several stand-up comedy specials for stars such as Kevin Hart and Mike Epps. In 2010, working in partnership with Codeblack Entertainment, 2 Brothers Productions released their first project, Kevin Hart's Seriously Funny. The following year, they collaborated with Mike Epps to film Mike Epps Presents: Live From Club Nokia. In April 2012, the brothers recorded their first feature film entitled, Woman Thou Art Loosed: On the 7th Day, a dramatic thriller starring Blair Underwood and Sharon Leal, which released in over 100 AMC theaters in select markets. Their most recent production, Kevin Hart's Let Me Explain, is one of the highest grossing urban stand-up comedy specials in history, grossing over $32 million at the box office. Jordan has also made television appearances on the Food Network's show, Heat Seekers (2011), a celebrity guest judge on TV One’s My Momma Throws Down (2012), and the Golf Channel’s The Golf Fix (2012). As a graduate of Southern Arkansas University, Jordan earned his Bachelor of Arts degree in Broadcast Journalism in 2004. Follow Jordan on Facebook and Twitter for upcoming events and find out how to participate. 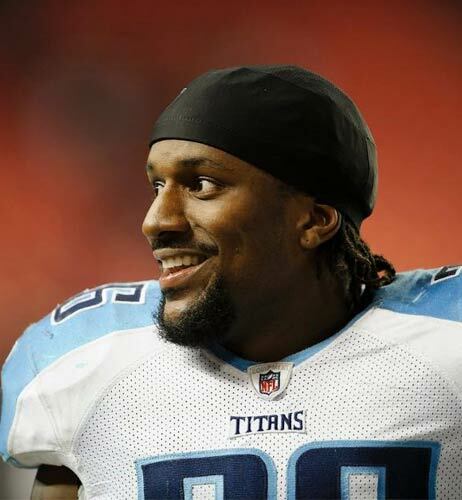 On August 5, 2011, Babineaux signed with the Tennessee Titans as an unrestricted free agent, before resigning with the club during the 2012 off-season. 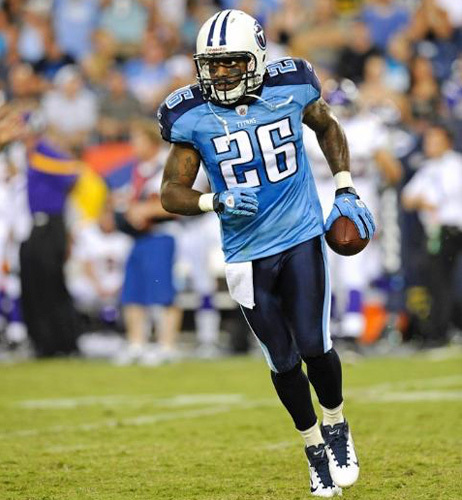 The 6ft., 210-pounder started 14 games at Safety in his first season with the Titans, leading the team with 117 tackles. In 2012, Babineaux finished with 12 starts at Safety, finishing with 92 tackles and 6 passes defensed, including an interception. He also finished tied for fourth on the team with 9 special teams tackles. Babineaux originally signed to the Seattle Seahawks as an undrafted free agent in 2004; where he went on to spend the first 7 years of his career. It was in Seattle where he earned the nickname “Big Play Babs”, making several game-saving plays during the Seahawks’ run to Super Bowl XL. The first of which came at St. Louis in 2005, when he forced a Shaun McDonald fumble late in the fourth quarter on a punt return that allowed the Seahawks to run out the clock. Jordan saved another game after intercepting Drew Bledsoe against the Cowboys in 2005, returning it 25 yards to the Cowboys’ 32-yard line with five seconds remaining in the game. That turnover set up the game-winning field goal by Josh Brown. Most notably, in the 2006 NFC Wild Card game versus the Cowboys, Babineaux tackled Tony Romo after a botched go-ahead field goal attempt to help seal the game and advance Seattle to the Divisional Round of the Playoffs. Jordan’s brother, Jonathan, is an eleven-year veteran Defensive Tackle with the Atlanta Falcons. © 2017 2 Brothers Productions. All Rights Reserved.